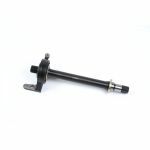 Insane Shafts design their own axles from similar OEM specs but re-engineered them to provide the end user with not only a better product but a stronger and more durable CV axle. 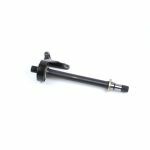 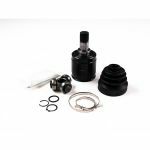 InsaneShafts has developed an affordable high quality product for all your racing needs. 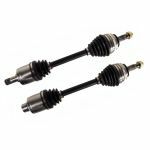 Whether for drag racing, road racing or daily use, these axles have proven to last.